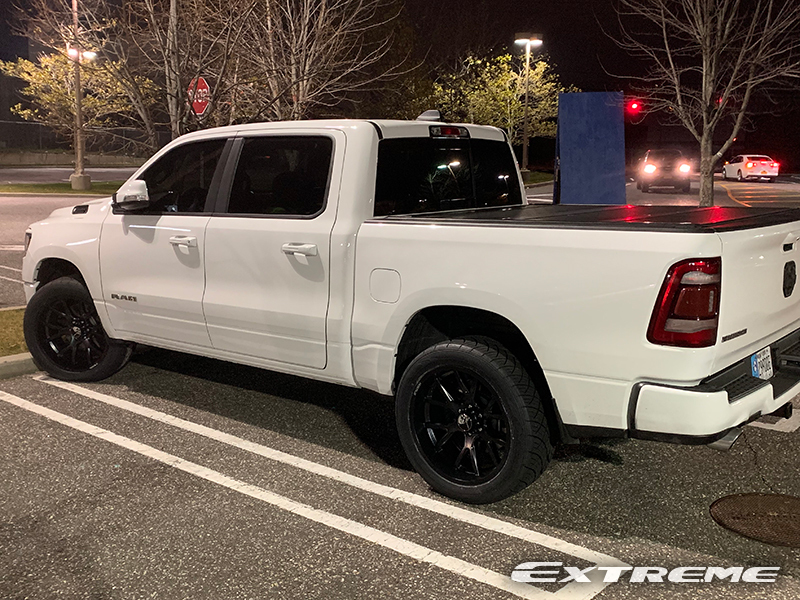 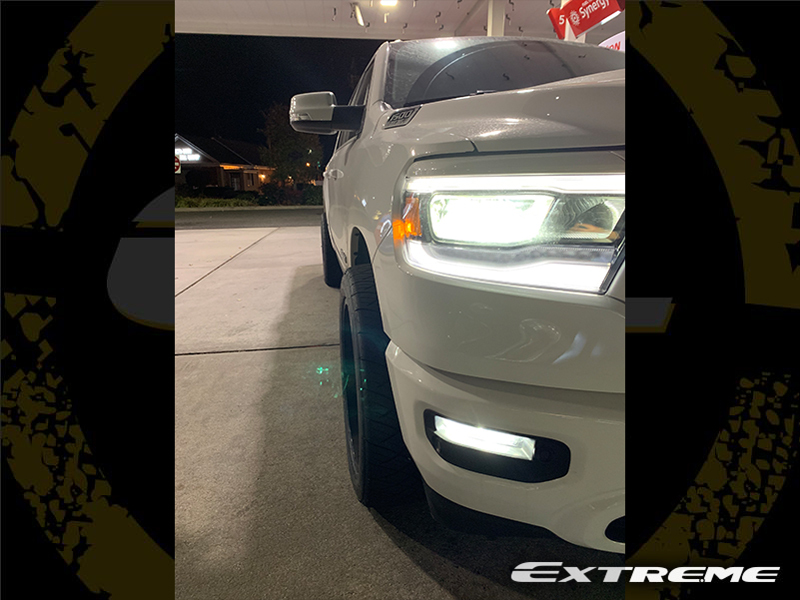 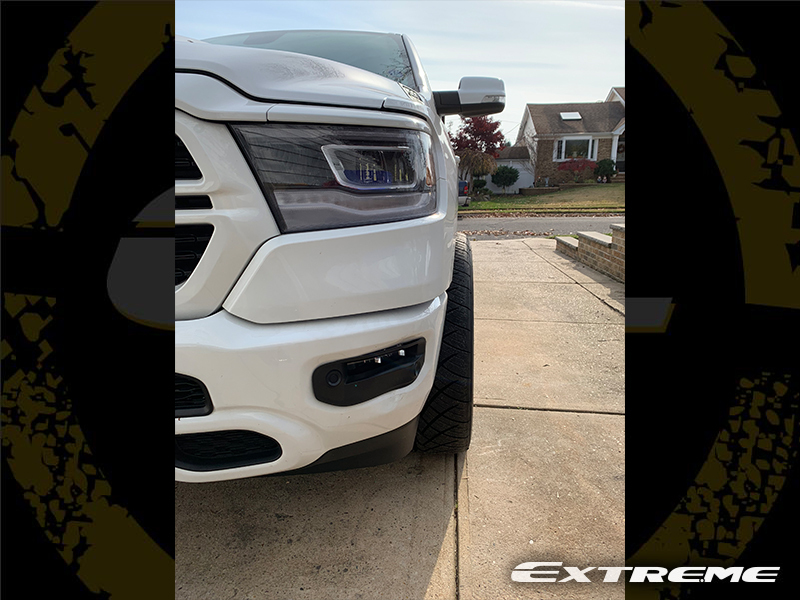 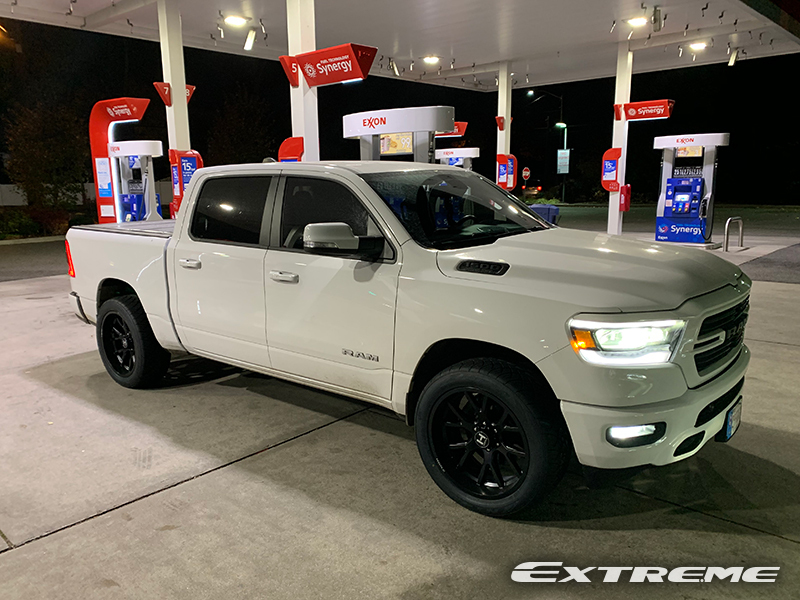 Joeyo007's 2019 Ram 1500 Big Horn Crew Cab Pickup 4WD has 22x10 Hostile Rage Asphalt 6 Lug wheels that have a -25 offset. 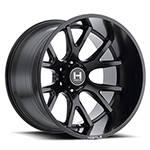 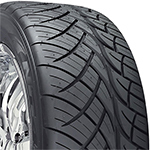 The wheels are wrapped with Nitto NT420S 305/45R22 tires that have a 32.6 inch overall diameter. 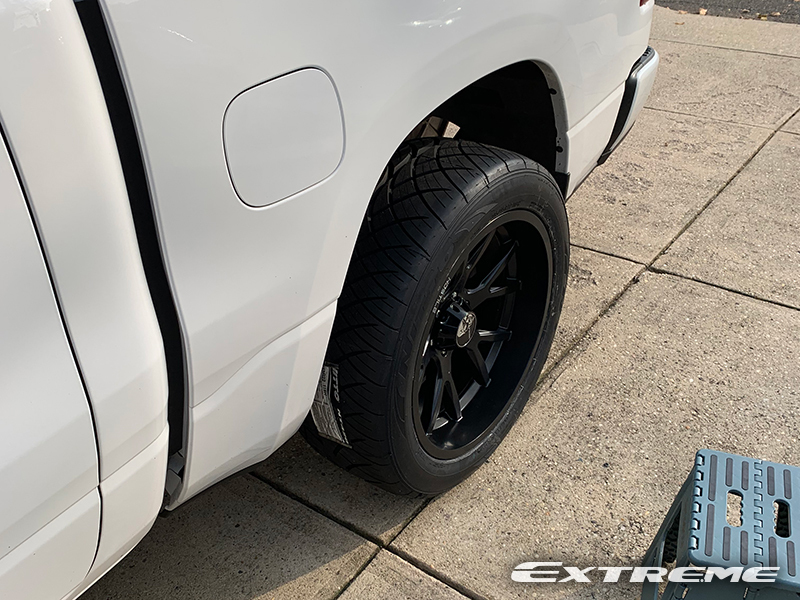 The stance is 1.5-inch outside fender.